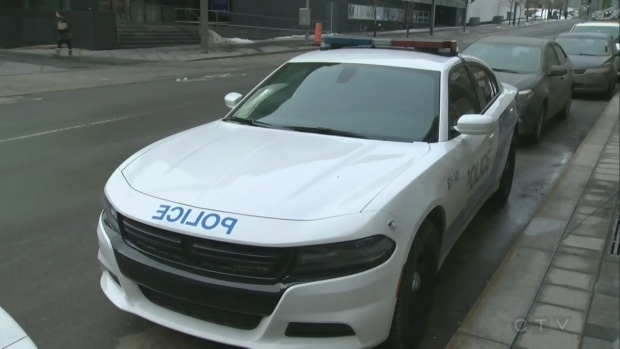 Quebec’s police oversight agency is investigating a shooting involving a Montreal police officer that happened in St-Michel on Tuesday afternoon. According to the Bureau of Independent Investigators, a 911 call was made at 1:45 p.m., reporting a fight between several people and that firearms were involved. Two police officers arrived at the scene, where they met a witness who told them an armed man was in an alley. The police fired at the man in the alleyway, hitting him at least once. The man was taken to hospital, but the BEI said his life is not in danger. The Surete du Quebec is aiding the BEI in the investigation. Anyone with information is asked to get in touch with BEI investigators.